Dice sx — The game without attachments. No cheating. No sign-up. No deposits. No limits 100% transparency. Only 1% commission. 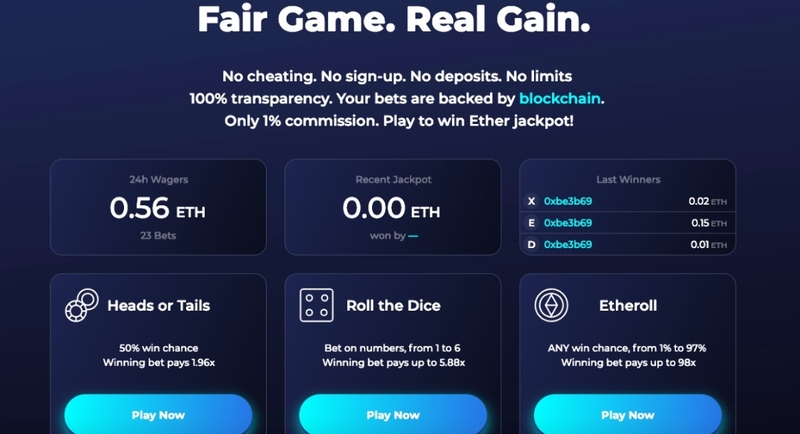 Play to win Ether Jackpot!